Southwest Airlines announced this week, its intention to begin shipping cargo to select international destinations beginning in May 2018, subject to requisite government approvals. 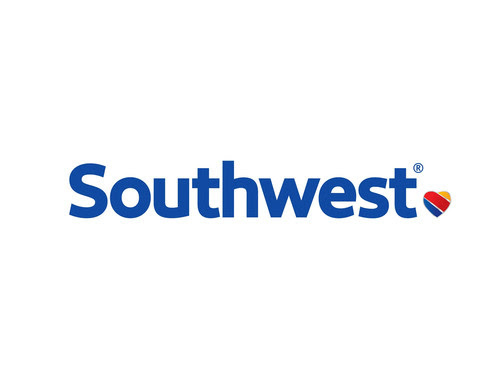 The first international destinations Southwest Airlines Cargo® expects to serve are Mexico City, Cancun, Cabo San Lucas/Los Cabos, and Puerto Vallarta with more international destinations planned for 2018. 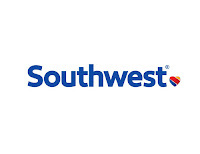 "By offering the cross-border services that our Customers are looking for, we're able to help meet the needs of businesses throughout the United States and, soon, in Mexico," said Matt Buckley, Southwest Airlines' Vice President of Cargo and Charters. "As we enter the international cargo market for the first time, Customers will have more opportunities to experience the friendly and reliable service for which our Cargo Team is known." New Suite of Services - The new international shipping options are made possible in part due to the rollout of Southwest Cargo's new point-of-sale and back-office accounting system, Southwest Cargo Suite (SCS). SCS is expected to take the place of the current system in March 2018, and along with international capabilities, give Customers the ability to make advanced cargo bookings, and utilize electronic Air Waybills. Also this week, Southwest Cargo was honoured by winning one of the air cargo industry's most prestigious awards. It earned the Airforwarders Association's Domestic Carrier of the Year award. This is the ninth consecutive year the carrier has earned the honour.